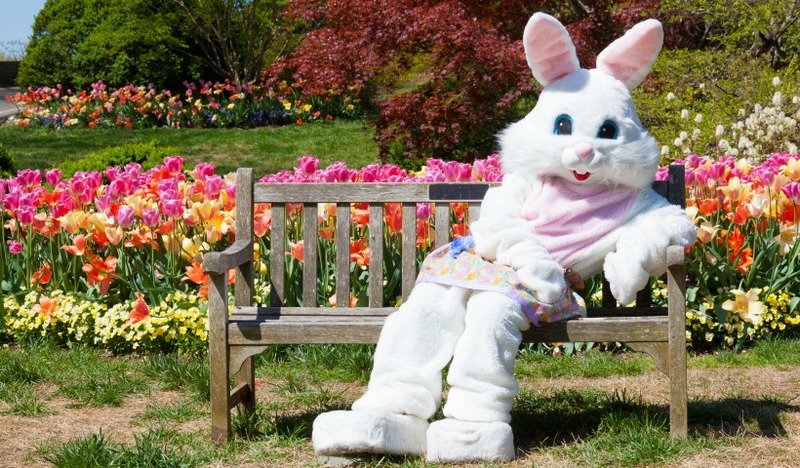 Wondering where the Easter Bunny will be in Calgary this year, or what’s going on in the city for Easter? We have all the details! 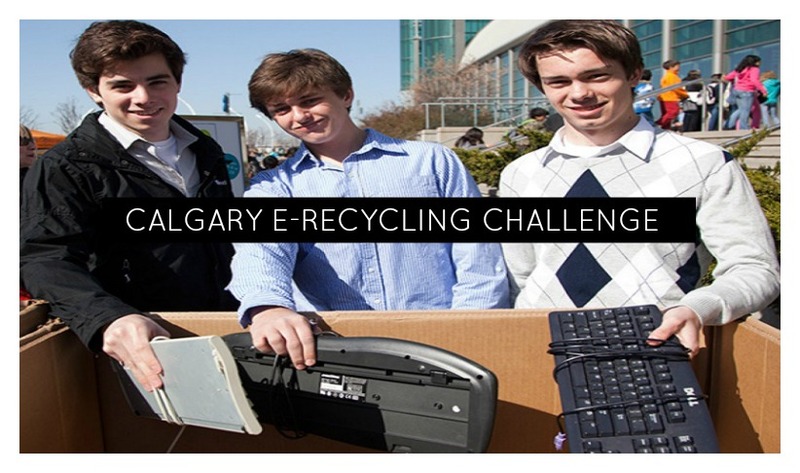 The Solve for Tomorrow E-Recycling Challenge is open to Calgary schools within the Calgary Board of Education and the Calgary Catholic School District. This is a program to bring awareness to the importance of e-recycling to keep these items out of our landfills. 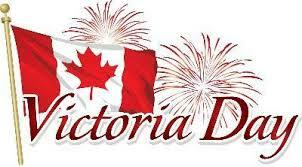 Canada Day Fireworks and Family Events in Calgary & surrounding area. 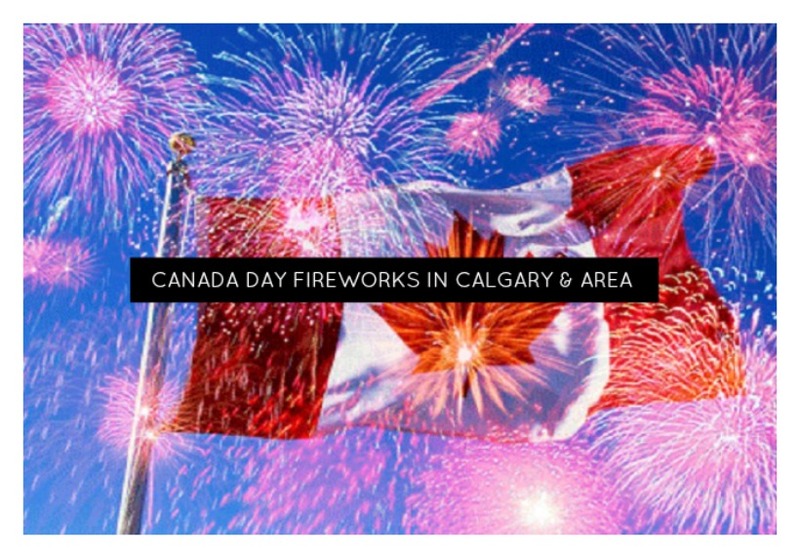 Canada Day is just around the corner and we have a great list of family friendly activities and where to catch the fireworks in and around Calgary. Looking for something to do this weekend with the family? We have a great list of what’s happening! Looking for family friendly activities this May long weekend? 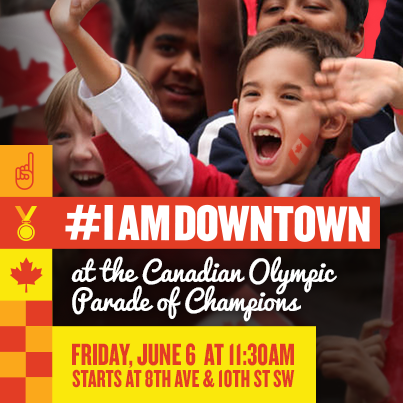 Here is a list of some great events happening in and around Calgary.